An attractive room with good acoustics; that is our control room. You can mix your tracks using Genelec and Yamaha HS8 speakers, record vocals/ instruments, create tracks with hardware synths, guitars and our Native Instruments gear. For recording vocals, you can use our comprehensive microphone selection, the PreSonus StudioLive mixer and preamp Crane Flamingo. So all the gear you need for a great sound quality. You can also work in your DAW and use the gear by using your own laptop. Booking is easily done by calling or emailing us. Do you want to know more about the possibilities within our Control Room? Check out our studio services. The MPA synth studio. Here you can work on your productions with the well-known Virus TI II, the Prophet P12 and Novation Bass Station. 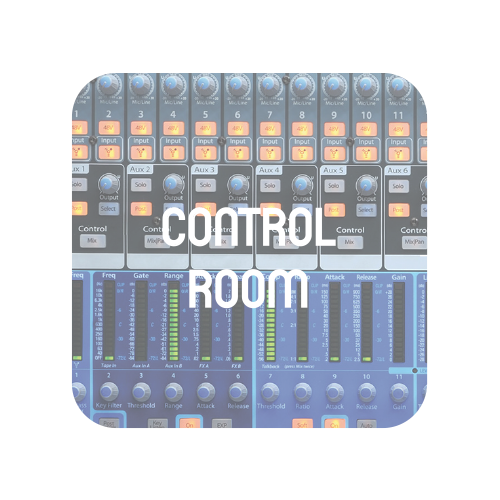 You also have access to the latest versions of Studio One, Ableton, Cubase, FL Studio, Logic and Bitwig. Software as Komplete 11 Ultimate and reFX Nexus can be controlled via the keyboard and Komplete Kontrol Maschine Studio. The Beat Suite is also the most soundproof room of MPA with Mackie MR6 MK3 speaker monitors for high quality sound. With the Pioneer CDJ 2000 – Nexus and the Traktor S8 you can practice and record your set with top of the line gear. 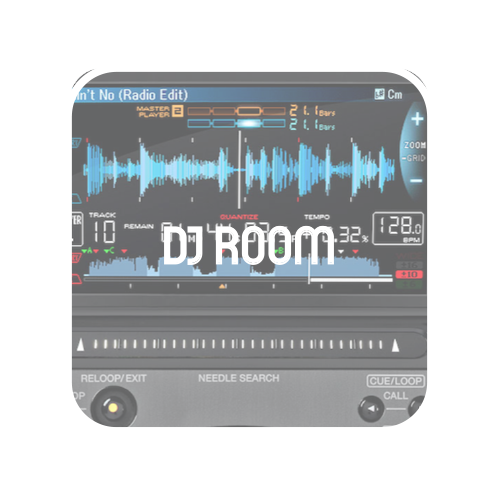 Video broadcasts with high-quality internet access are also available in the DJ room, which is equipped with an atmospheric “live feel” light installation. Furthermore, the space can be used as a recording studio with well-equipped video and audio connection to our Control Room. 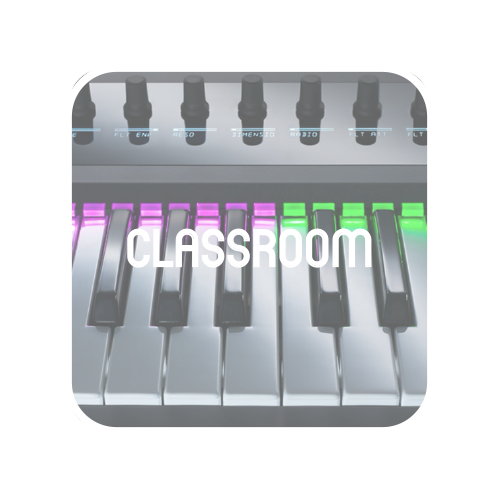 You work with two monitors, a keyboard and a Komplete Kontrol Maschine MK2 workstation in the classroom with top of the line gear. 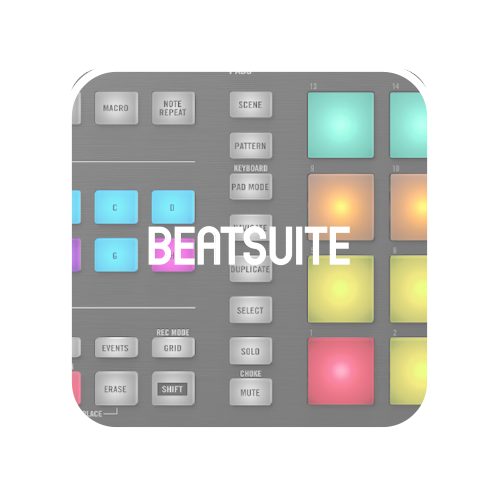 You can also use the software you are used to, whether you work in Cubase, Logic, Studio One or Ableton. Thanks to the two large screens in the classroom you can accurately track all steps the teacher makes in every class, workshop or masterclass. Outside of class hours, MPA students can use the classroom free of charge. Producers who work with Ableton, Studio One, Logic, Cubase and Maschine can always trust to be able to use the latest version of their DAW. Are you a student that works in FL Studio? Then we will help you to connect your laptop onto the two screens and the Komplete Kontrol Keyboard.